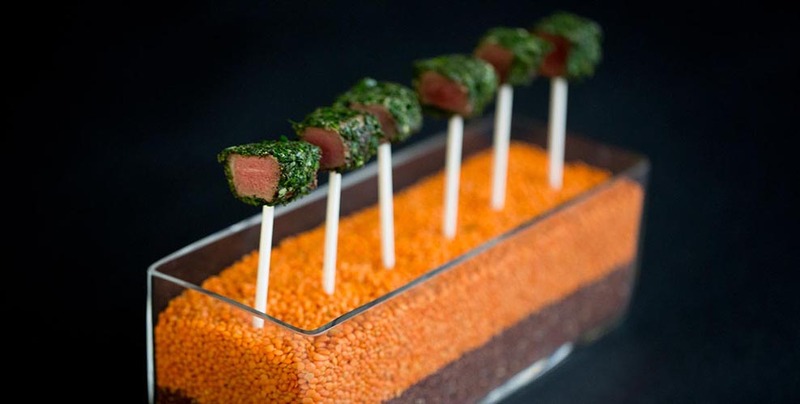 It’s never too early to start thinking about holiday parties here at The Catered Affair. 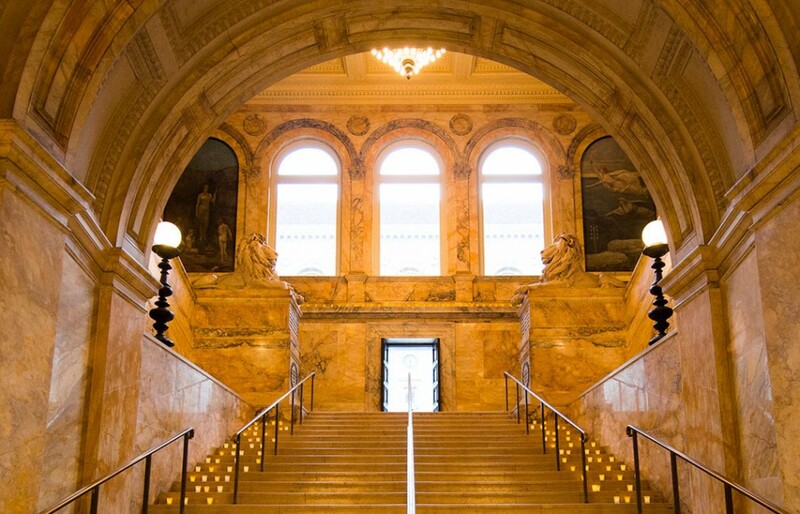 If you’re looking for a unique Boston venue for your holiday party this year, take your celebration to iconic new heights at the Boston Public Library. 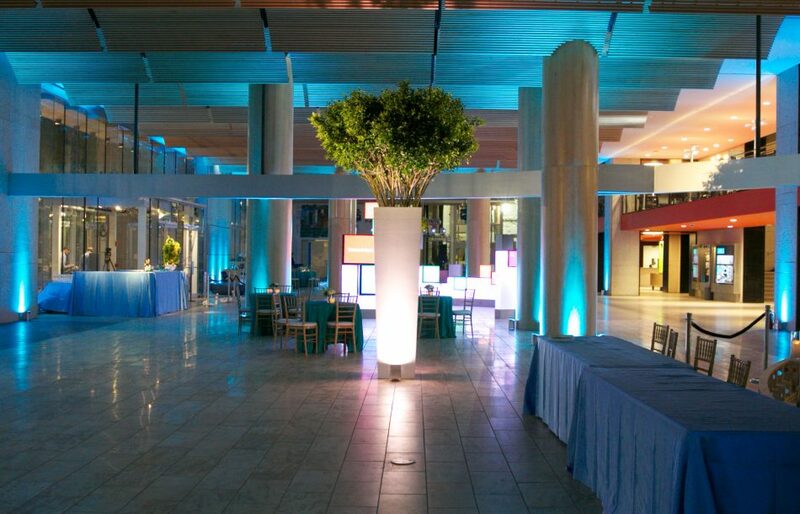 With new event spaces like the modern and sleek Johnson Building to classic looks in the McKim Building, the entire library is perfect for your after-hours celebration. Altogether, the library can host up to 440 guests for your winter celebration and our team is eager to transform the space into your custom look. 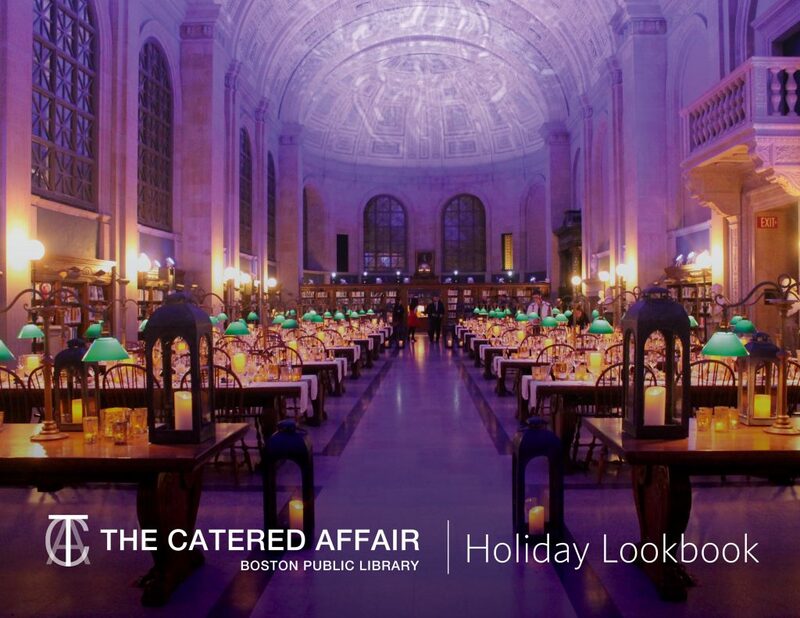 The holiday season invites our most creative ideas to make each party sparkle and stand out, and with our central location in Copley Square, your guests will be entertained all night long. Wow your team with a full seated dinner in the iconic Bates Hall or celebrate the season with endless views of Back Bay in Boylston Hall. Take them on a private architecture tour or add fun entertainment like a slight of hand artist or cocktail specialist to build your signature drink for the evening. 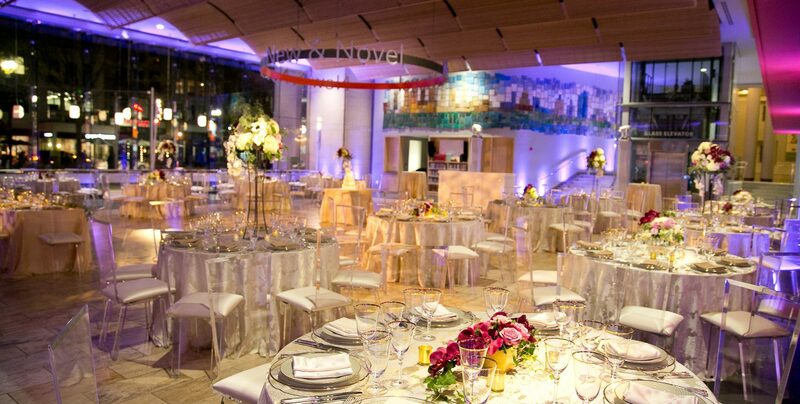 With cocktail receptions, seated dinners, and standing receptions with dance floors all part of our repertoire, you’re sure to have an amazing time at the library. 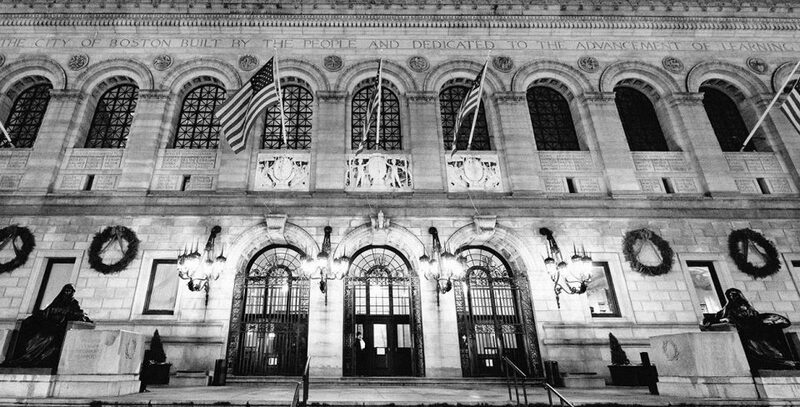 The Boston Public Library is centrally located in the heart of Copley Square at 700 Boylston Street, Boston MA and is perfect for all your corporate entertaining needs. 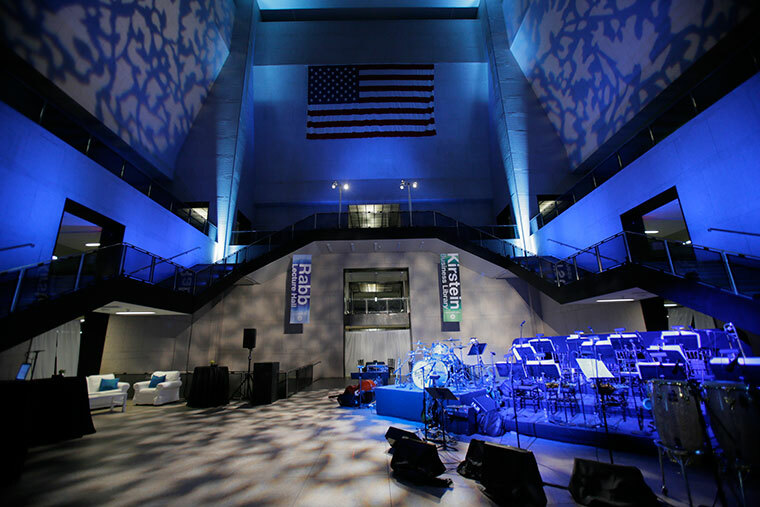 Contact our events team today and take your holiday party in Boston to the next level! The holiday season invites our most creative ideas to make each party sparkle and stand out, and we’re seeing some new trends for this year’s holiday events that we want to share with you in plenty of time for you to incorporate them into your event. 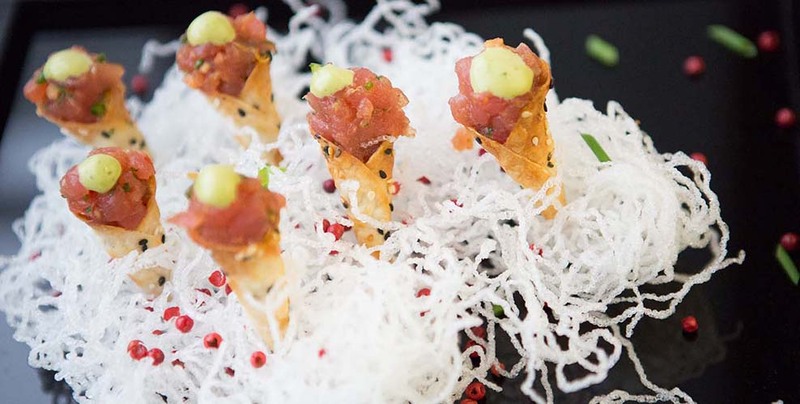 Making your holiday party extra-special for a corporate or company party takes plenty of forethought and insight into what’s fresh and new. 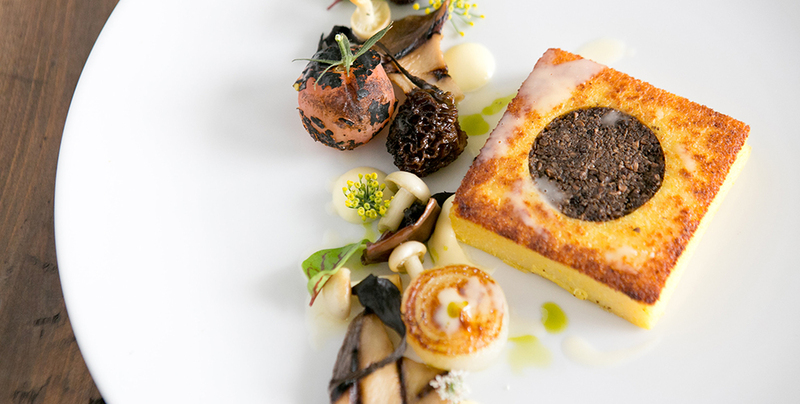 Here are a few of our tips for holiday parties this year.